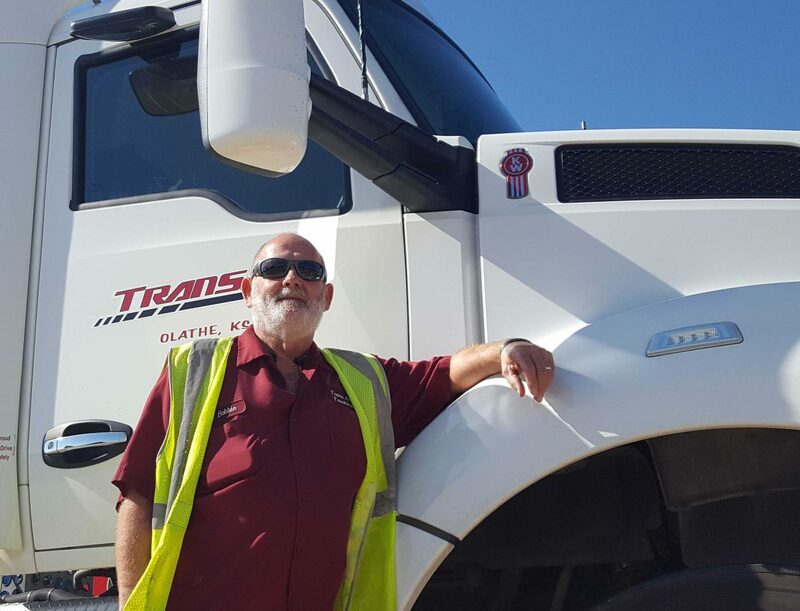 Bobbie has seen a great deal of change over his tenure as a driver, but his commitment to safety helped him adapt. It’s what makes him a successful driver. Thank you, Bobbie, for choosing TransAm Trucking!